Once you are finished write your details on the sheet at the front of the class. Provide following URL to all users you want to invite to this group. Just an interesting fact I researched - according to Yahoo! 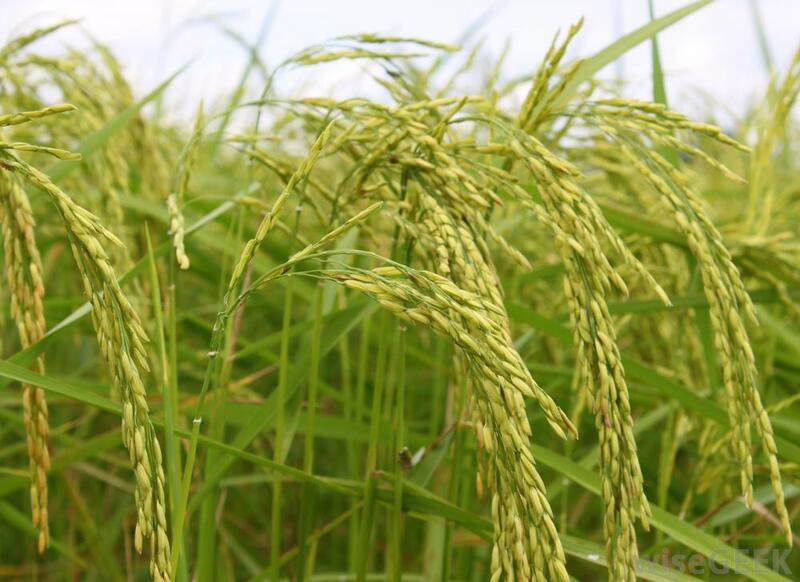 Answers and WikiAnswers, it takes about 6000 - 7000 grains of rice to fill a cup, though on WikiAnswers, it specifies to about 7200 grains of rice. 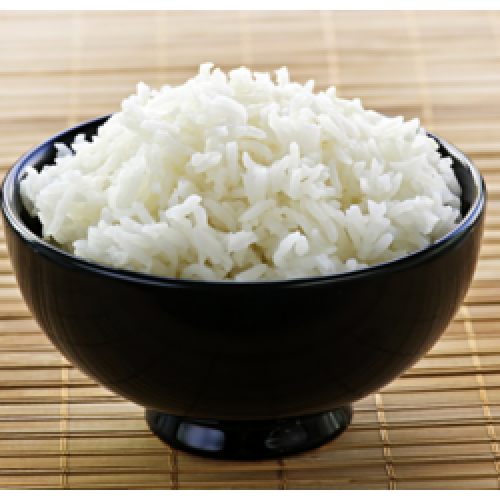 Also, on Wikipedia, Freerice has donated over 97.4 billion grains of rice. To calculate the number of people it feeds for one day, I looked further on, and found the BBC article that was referenced in the Yahoo!, Answers, which does say that 1 billion grains of rice feed 50 000 people for a day. So, doing the math, now, Freerice would have fed 4 870 000 people for a day. 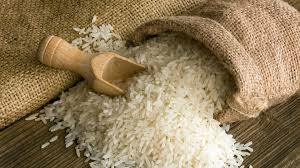 As of December 19, 2012 3PM, the James Ardiel Grade 7 group has donated 20 070 grains of rice. That would mean that the Grade 7s made one person's day, or assisted in the makings of many, right now. Also, taking the calculations mentioned above, about how much grains of rice it takes to fill a cup, half a cup fills a rice bowl. So, if we divide 20 070 by 7200, you get 2.7875, and multiply that by two, and you end up with 5.75. Therefore, it filled 5, and three quarters of a rice bowl. Some of these calculations I might have gotten wrong, since I was dealing with larger numbers, but otherwise, most of the information I got was reliable.